Drunk doctor on plane tried to jump down from the sky. 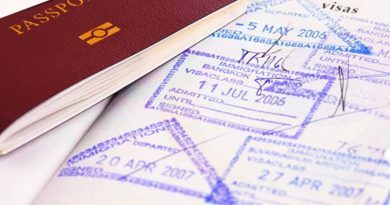 Thousands trapped in Don Muang Airport due to storm. 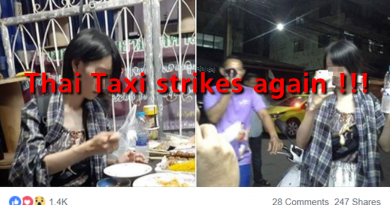 Thai taxi dropped Japanese girl at Samut Sakhon instead of Sukhumwit. 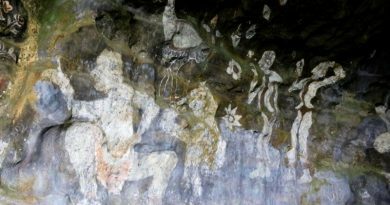 Historical drawings will be destroyed in Phang Nga cave. 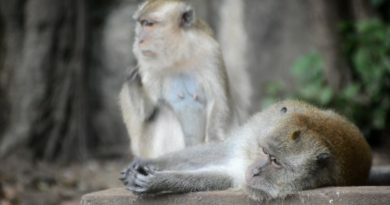 An Aussie girl was violently attacked by a monkey in Krabi. 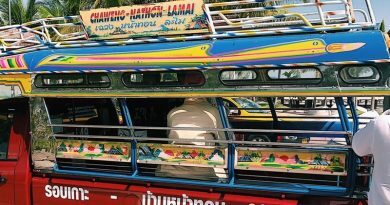 The Krabi police were notified of an injured tourist. 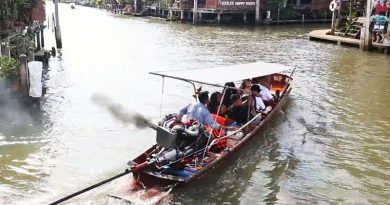 Fast boats are taking over Damnoen Saduak Floating market. 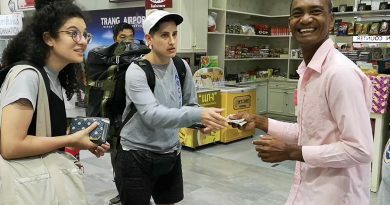 Foreign exchange student fight with Songthaew driver in Koh Samui.